Tamzin Lee is a barrister at Murray Chambers in Darwin, Northern Territory. Criminal Law, Family Law, Commissions of Inquiry and inquests, Disciplinary Action, Criminal Compensation, Domestic and Personal Violence Orders, Care and Protection of Children, Professional Services, Medical Law, Tort Law (including Negligence), Appeals. Tamzin is an experienced Criminal trial advocate, having appeared as Counsel before juries in both the Northern Territory and Australian Capital Territory. Tamzin also has experience in specialist Courts, including the Children’s Court and Coroners Court, and in regulatory and disciplinary tribunals, and appeared during 2016 and 2017 at the Royal Commission into the Protection and Detention of Children in The Northern Territory. Tamzin was admitted to practice in 2008 whilst associate to the Chief Justice of the ACT Supreme Court. She was a prosecutor with the ACT Director of Public Prosecutions, before returning to Darwin in 2012 as the Principal Legal Officer of the North Australian Aboriginal Family Violence Legal Service, where she oversaw the establishment of an appellate, child protection and family law practice. During her time at the service Tamzin represented the interest of remote living victims of family violent to a number of national boards and inquiries, while within the service expanding the domestic violence order and community legal education divisions of the practice. Tamzin then moved to Alice Springs to practice as a criminal defence lawyer at the Central Australian Legal Aid Service. Since her admission Tamzin has worked with Aboriginal Communities across the Top End, Central Desert and Barkley and MacDonnell Regions of the Territory and has appeared at Courts in Katherine, Alice Springs, Tennant Creek, Nhulunbuy and numerous local circuit courts. Tamzin accepts both prosecution and defence briefs. Her experience in criminal law, includes matters of personal violence, sexual assault, fraud, drug and traffic related offending, as well as individual and corporate regulatory obligations. Tamzin has appeared in family, domestic violence, and care and protection matters. She has extensive experience with victims of crime compensation and has provided submissions to various Government inquiries in relation to issues, such as changes to sexual assault trial procedure and access to legal assistance. Tamzin has a keen interest in the education and care of young people. She is a board member of Family Day Care Australia. 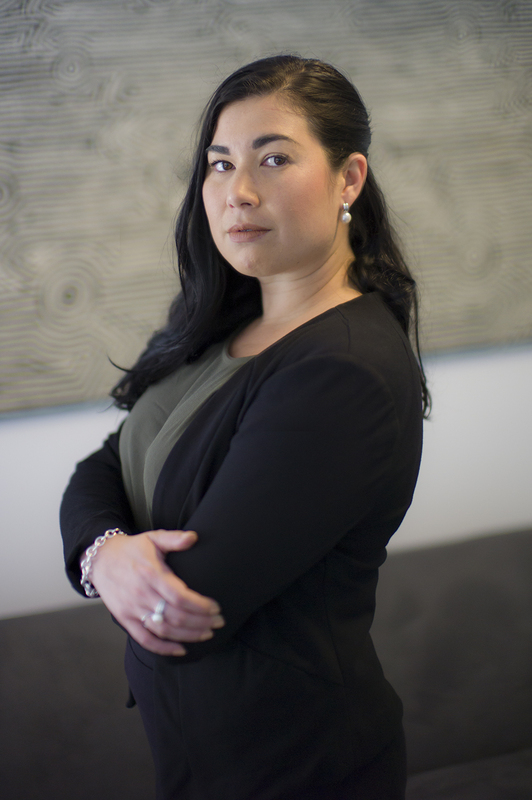 Tamzin was coordinator to the Charles Darwin University Indigenous Justice Project and is currently vice president of the Criminal Lawyers Association of the Northern Territory, a member of the NT Bar Council, NT Council of Law Reporting, and the Australian Bar Association Indigenous Committee. Tamzin accepts direct access instructions.